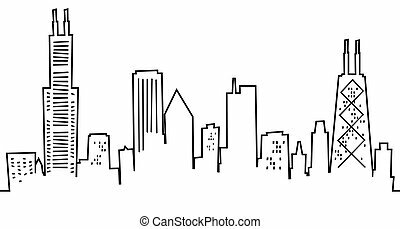 Cartoon chicago skyline. 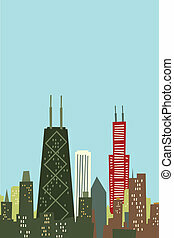 Cartoon skyline silhouette ofchicago, usa. 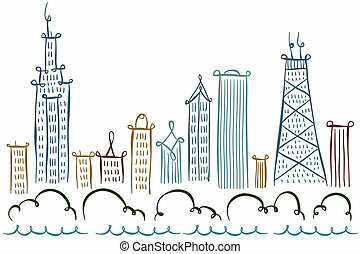 Cartoon skyline of Chicago, USA. 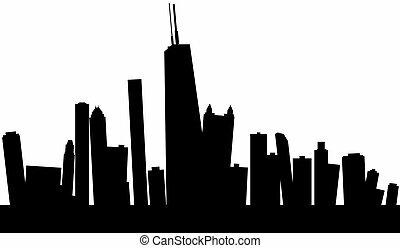 Cartoon skyline silhouette of Chicago, USA. 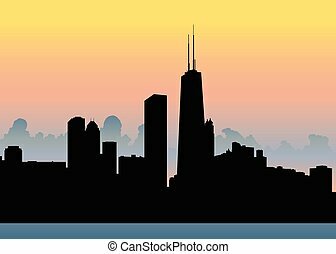 Cartoon skyline silhouette ofChicago, USA. 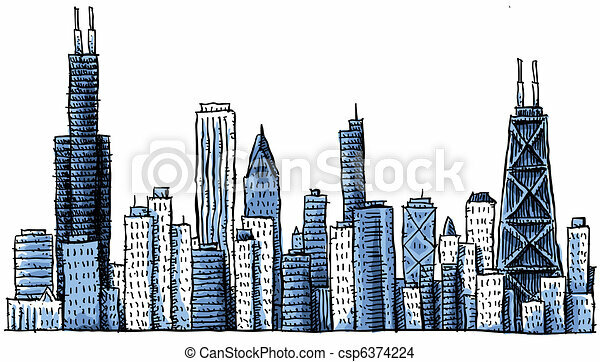 Cartoon skyline of downtown Chicago, Illinois, USA. 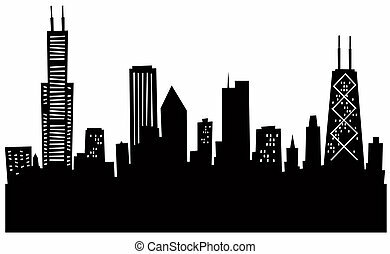 Skyline silhouette of the city of Chicago. 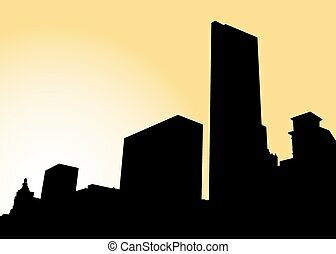 A cartoon silhouette of a city skyline. 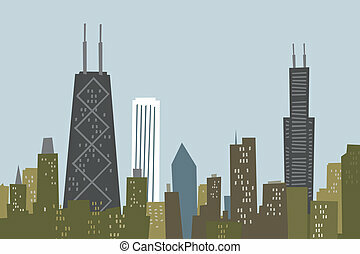 Illustration of a portion of the Chicago skyline. Skyline silhouette of the city of Chicago, Illinois, USA. 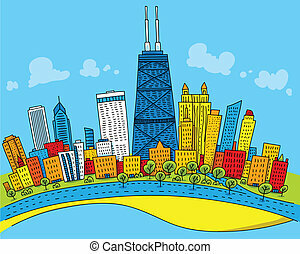 Cartoon line drawing of the city of Chicago, USA. 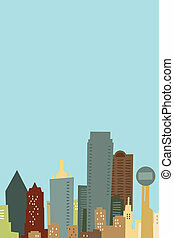 Cartoon skyline of Dallas, USA.